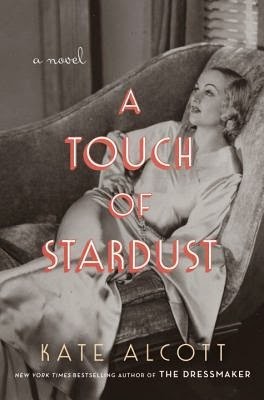 From The New York Times bestselling author of The Dressmaker comes a blockbuster novel that takes you behind-the-scenes of the filming of Gone with the Wind, while turning the spotlight on the passionate romance between its dashing leading man, Clark Gable, and the blithe, free-spirited actress, Carole Lombard. On the face of it, Emma and Nina have very little in common. Isolated and exhausted by early motherhood, Emma finds her confidence is fading fast. Nina--sophisticated, generous, effortlessly in control--seems to have all the answers. It's easy to see why Emma is drawn to Nina. But what does Nina see in her? A seemingly innocent friendship slowly develops into a dangerous game of cat and mouse as Nina eases her way into Emma's life. Soon, it becomes clear that Nina wants something from the unwitting Emma--something that might just destroy her. All her life, Natalie Askedahl has been the good girl, an obedient team player. 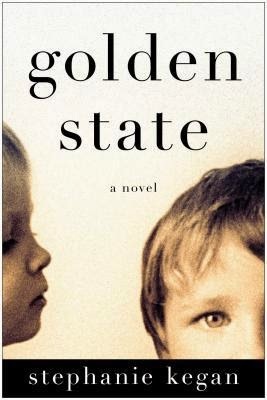 Growing up as the youngest child in one of California’s most prominent political families, she worshiped her big brother, Bobby, a sensitive math prodigy who served as her protector and confidante. But after Bobby left home at sixteen on a Harvard scholarship, something changed between them as Bobby retreated deeper into his own head. Now that Natalie is a happily married, with a lawyer husband, two young daughters, and a house in the Berkeley Hills, her only real regret is losing Bobby. Then, a bomb explodes in the middle of her ideal-seeming life. Her oldest daughter is on the Stanford campus when one person is killed and another maimed. Worse, other attacks follow across California. 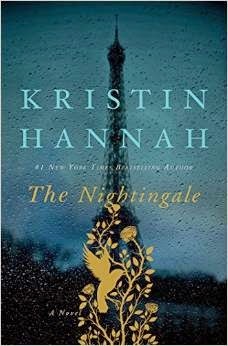 Frightened for her family, Natalie grows obsessed with the case of the so-called Cal Bomber, until she makes an unthinkable discovery: the bomber’s infamous manifesto reads alarmingly like the last letter she has from Bobby, whom she has seen only once in 15 years. Unable to face the possibility that her sweet brother could be a monster and a murderer, is confronted with a terrible choice, about who to sacrifice and who to protect. The decision she makes will send her down a rabbit hole of confusion, lies, and betrayals that threaten to destroy her relationships with everyone she holds dear. 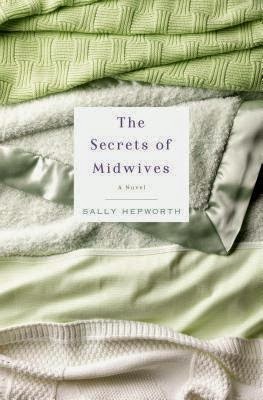 As her life splits irrevocably into before and after, what she begins to learn is that some of the most dangerous things in the world are the stories we tell ourselves. 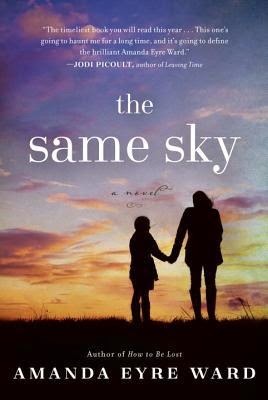 Ellen, a Midwestern literature professor, is drawn into the war when her legal ward Michael enlists as a Marine. Lacey is a proud Army wife who struggles to pay the bills and keep things going for her son while her husband is deployed. Ellen and Lacey cope with the fear and stress of a loved one at war while trying to get by in a society that often ignores or misunderstands what war means to women today. 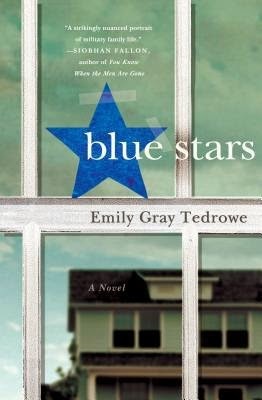 When Michael and Eddie are injured in Iraq, Ellen and Lacey’s lives become intertwined in Walter Reed Army Hospital, where each woman must live while caring for her wounded soldier. They form an alliance, and an unlikely friendship, while helping each other survive the dislocated world of the army hospital. Whether that means fighting for proper care for their men, sharing a six-pack, or coping with irrevocable loss, Ellen and Lacey pool their strengths to make it through. In the end, both women are changed, not only by the war and its fallout, but by each other. Gail. Hannah. Bridget. Lizzy. Flavia. Each of them has a shameful secret, and each is about to find out that she is not alone. As the women share never-before-uttered secrets and bond over painful truths, they work on coming to terms with their husbands’ addictions and developing healthy boundaries for themselves. 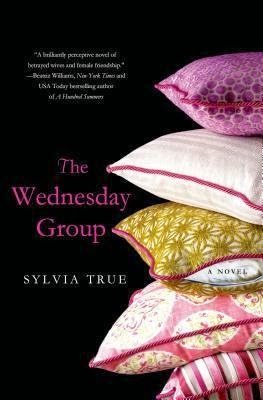 Meanwhile, their outside lives become more and more intertwined, until, finally, a series of events forces each woman to face her own denial, betrayal and uncertain future head-on. 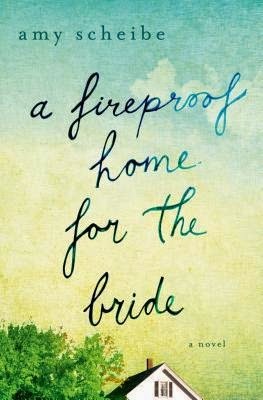 This is a captivating, moving novel about friendship, marriage, and the bonds that connect us all. Carla is a strong-willed young girl who’s had to grow up fast, acting as caretaker to her six-year-old brother Junior. Years ago, her mother left the family behind in Honduras to make the arduous, illegal journey to Texas. 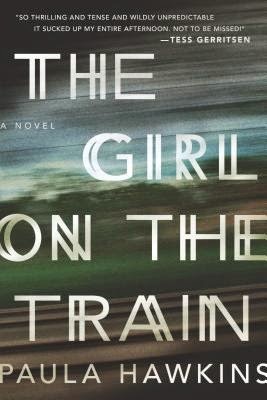 But when Carla’s grandmother dies and violence in the city escalates, Carla takes fate into her own hands—and with Junior, she joins the thousands of children making their way across Mexico to America, risking great peril for the chance at a better life. 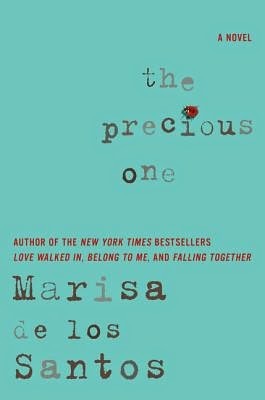 In this elegant novel, the lives of Alice and Carla will intersect in a profound and surprising way. At 19, Annie Black trades a bleak future in her washed-out hometown for a London winter of drinking to oblivion and yearning for deliverance. Some two decades later, she is married to a good man and settled in San Francisco, with a son and two daughters and a successful career designing artistic interior lights. 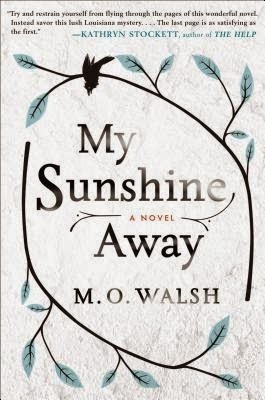 One June morning, a photograph arrives in her mailbox, igniting an old longing and setting off a chain of events that rock the foundations of her marriage and threaten to overturn her family’s hard-won happiness. A magical new novel from the New York Times bestselling author of Lost Lake, featuring characters from her beloved novel Garden Spells. "It was a beautiful, breezy, yellow-and-green afternoon." This is the way Abby Whitshank always begins the story of how she fell in love with Red that day in July 1959. The whole family--their two daughters and two sons, their grandchildren, even their faithful old dog--is on the porch, listening contentedly as Abby tells the tale they have heard so many times before. And yet this gathering is different too: Abby and Red are growing older, and decisions must be made about how best to look after them, and the fate of the house so lovingly built by Red's father. 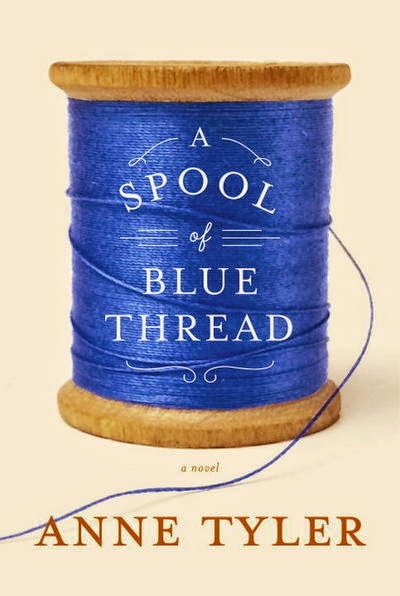 Brimming with the luminous insight, humor, and compassion that are Anne Tyler's hallmarks, this capacious novel takes us across three generations of the Whitshanks, their shared stories and long-held secrets, all the unguarded and richly lived moments that combine to define who and what they are as a family. An epic love story and family drama set at the dawn of World War II. A profound and compelling portrait of two ordinary French women living in a city under siege and in a country at war, where surviving sometimes means doing the unthinkable. 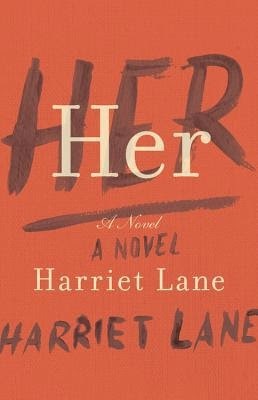 Anna London is withdrawn and frail, a 20-year-old with the inexplicable demeanor and habits of an elderly woman. From her grand home on the hill, she can see the city and the ocean, but she can never leave. Her anxieties keep her locked inside, unable to face the outside world. As Tim settles in, he struggles to get to know the person who depends on him for food and care. Slowly, Anna reveals glimpses of herself—her history, her sadness, her crippling fears. Tim is startled to find that even as his unease about the house grows, he is increasingly attracted to its hauntingly beautiful owner. But is Anna London someone to pity, someone to love, or someone to fear? Grace and Ted Chapman. Literary power couple. Ted is considered “the thinking man’s John Grisham” and Grace, his wife of 20 years is beautiful, stylish, carefree. All of this is on the surface. Beneath, what no one sees, is Ted’s rages. His mood swings. And the precarious house of cards that their lifestyle is built upon. 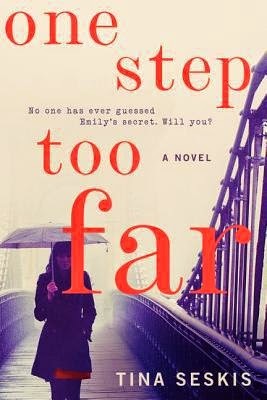 When Ted’s longtime assistant and mainstay leaves, the house of cards begins to crumble and Grace, with dark secrets in her past, is most vulnerable. To the rescue comes Beth, a new assistant. Someone who will help handle Ted. Someone who has the calm efficiency to weather the storms that threaten to engulf their household. Soon, though, it’s clear to Grace that Beth might be too good to be true. And that this new interloper might be the biggest threat of all, one that could cost Grace her marriage, her reputation, and even her sanity.